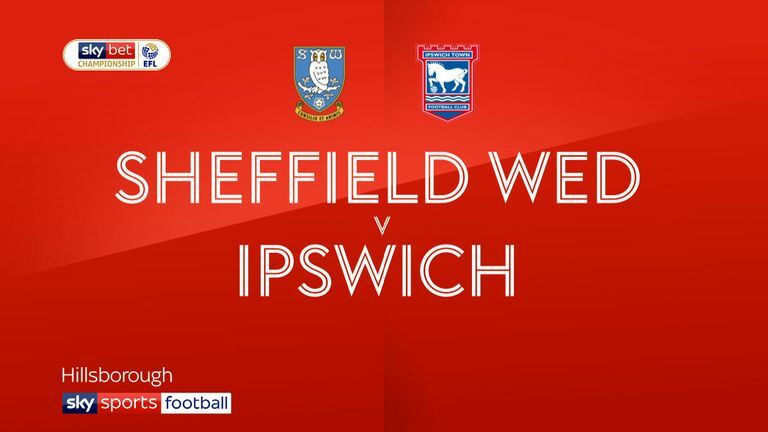 Defender Toto Nsiala is suspended for three games for Ipswich and will miss Sunday's East Anglian derby with Norwich at Portman Road, live on Sky Sports red button from 11.55am. Winger Jordan Graham could make his second Town debut after signing on a season-long loan from Wolves. Midfielder Cole Skuse was absent from the Sheffield Wednesday loss with a knock and could be absent again. Ipswich are still without a win this season and sit bottom of the Championship table with two points from five games. Norwich's Carabao Cup win against Premier League Cardiff may have given boss Daniel Farke a selection poser. Following a 3-0 loss at home to Leeds, Farke made 10 changes - only midfielder Tom Trybull kept his place - and was rewarded with a 3-1 win, so could remain loyal to some of those who came in, including two-goal Dennis Srbeny. 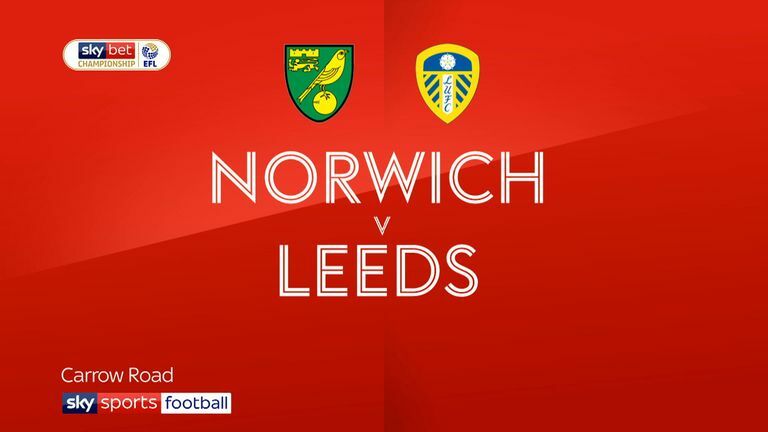 Mario Vrancic has been out with a pelvis problem and fellow midfielder Kenny McLean is absent until after the international break with ankle ligament damage. Alex Tettey returned as captain in midweek and could keep his place in midfield. 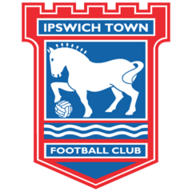 Ipswich are winless in 10 league matches against Norwich (including play-offs) since a 3-2 win in April 2009. 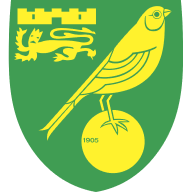 Norwich have scored in all of their last 13 matches at Portman Road against Ipswich since losing 5-0 in February 1998. Norwich are winless in their last 10 away league games, drawing six and losing four. They last endured a longer winless run back in August 2014 (12 games). Norwich have lost one of their last 14 league matches in September (W9 D4), a 4-3 reverse against Newcastle in September 2016. Ipswich have landed fewer shots on target in the Championship this season than any other team (12). Ipswich have failed to win any of their opening five league games to a season for the first time since 2009-10.